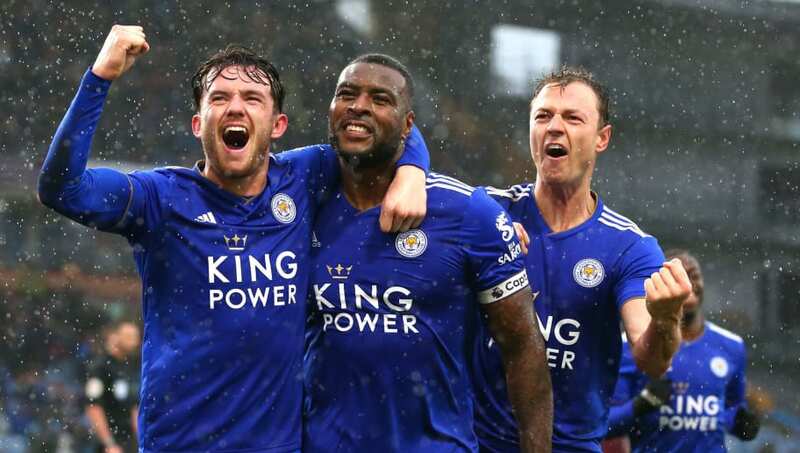 ​Leicester City will be without centre-half ​Harry Maguire following his sending off in the previous match against Burnley and the imposing defender will be a miss for Leicester as they look to keep out a threatening Bournemouth attack. The Foxes' other absentee will be Marc Albrighton, who is still recovering from a hamstring injury suffered in February. ​Bournemouth will be without midfielder Lewis Cook and defender Simon Francis who are both out with crucial ligament injuries. Leicester's home form under Brendan Rodgers has been strong, which will be key in the end of season run in. Since his appointment, the Northern Irishman has lost once against former club ​Watford, and won his other three matches. Bournemouth have had some disappointing results recently and have suffered as they have been missing key players through injury. They dropped points at the death in their last ​Premier League game against ​Newcastle United and Eddie Howe will want his side to see out games better to avoid similar results.